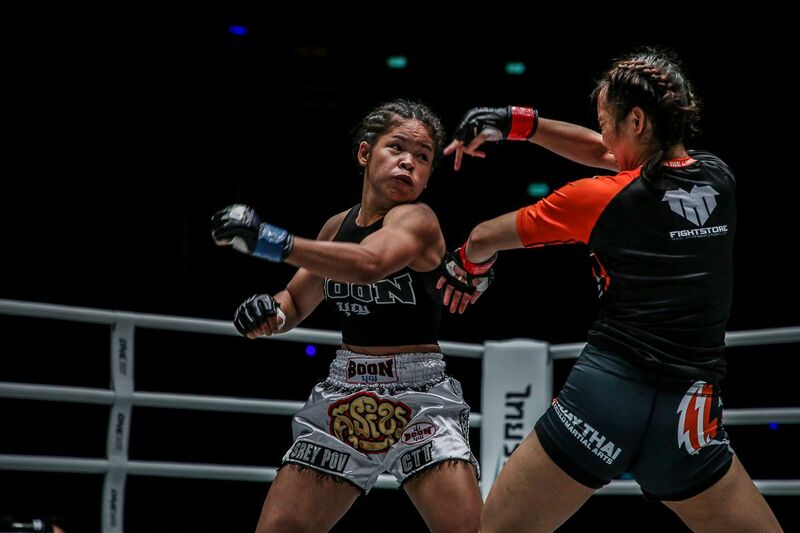 Chan Rothana completed the sweep for Cambodia at ONE: DESTINY OF CHAMPIONS on Friday, 7 December. 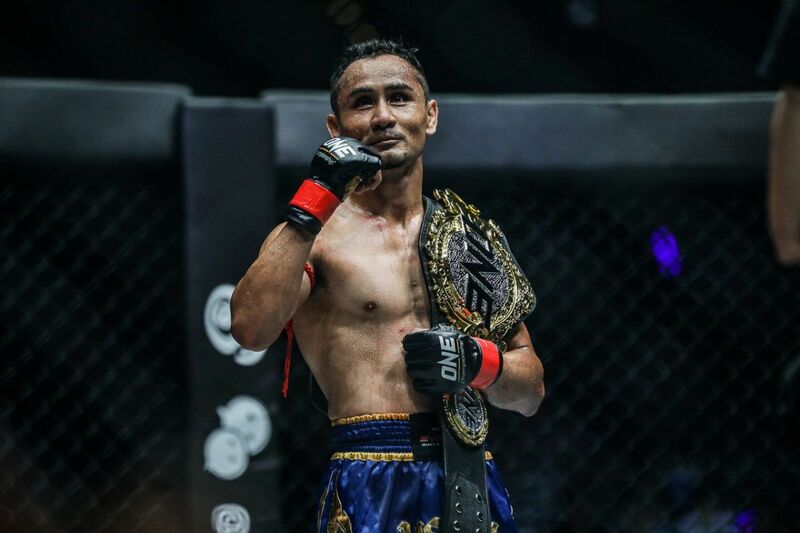 Right after his compatriot Sovannahry Em won her debut, the 32-year-old followed suit and earned another victory for the Southeast Asian country. 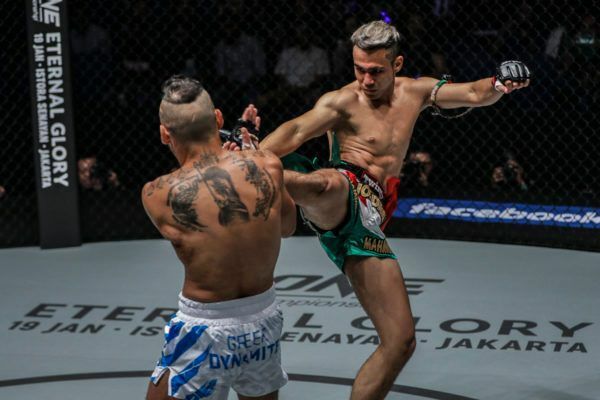 The Phnom Penh resident and Indonesia’s Abro “The Black Komodo” Fernandes put on a thrilling display in their flyweight mixed martial arts contest at the Axiata Arena in Kuala Lumpur, Malaysia. 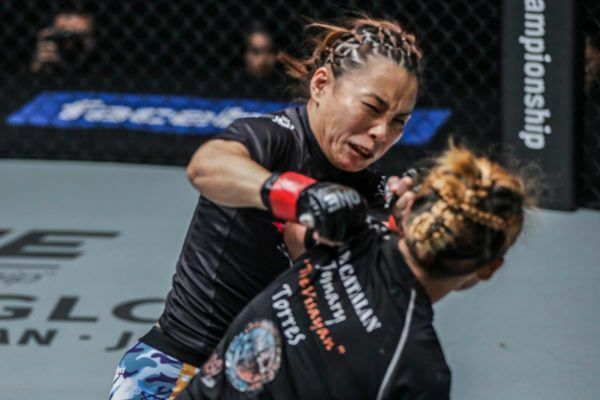 It was a back-and-forth affair, but Rothana was able to fend off Fernandes’ grappling to secure a TKO finish at the 4:06 mark of the second round. In an absolute barnburner, Chan Rothana stops Abro Fernandes with strikes at 4:06 of Round 2! In an absolute barnburner, Chan Rothana stops Abro Fernandes with strikes at 4:06 of Round 2!Watch the full event LIVE & FREE on the ONE Super App http://bit.ly/ONESuperApp | TV: Check local listings for global broadcast. The 28-year-old Indonesian struck first when he landed a stinging left hand in the opening stanza. He countered his foe’s kicks with solid punches and then went to work with his wrestling attack. Fernandes, who represents Han Academy and Indogym, swarmed all over Rothana. He relentlessly took him down, but the Cambodian diligently worked back to his feet and landed his powerful Kun Khmer strikes as the round came to a close. “The Black Komodo” stuck with the same strategy in the second frame. 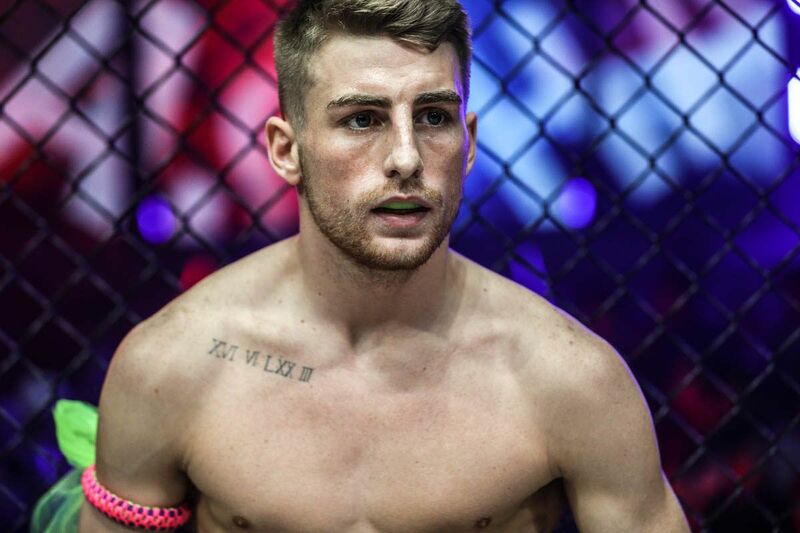 He immediately hit a double-leg takedown, quickly took Rothana’s back, sunk in his hooks, and tried locking in a rear-naked choke. Although the submission seemed deep, the Cambodian expertly defended. He scrambled out of danger, returned to his feet, and rained down punches. The Indonesian stood up after dodging a punch, but it was clear he had used up his energy. Rothana capitalized when he saw his opponent beginning to slow down. He turbo-charged his output and then dropped “The Black Komodo” with a hook-cross combination. Fernandes’ durability was the only thing that kept him in the contest, as he survived his adversary’s follow-up salvo. The Cambodian maintained the pressure, however. 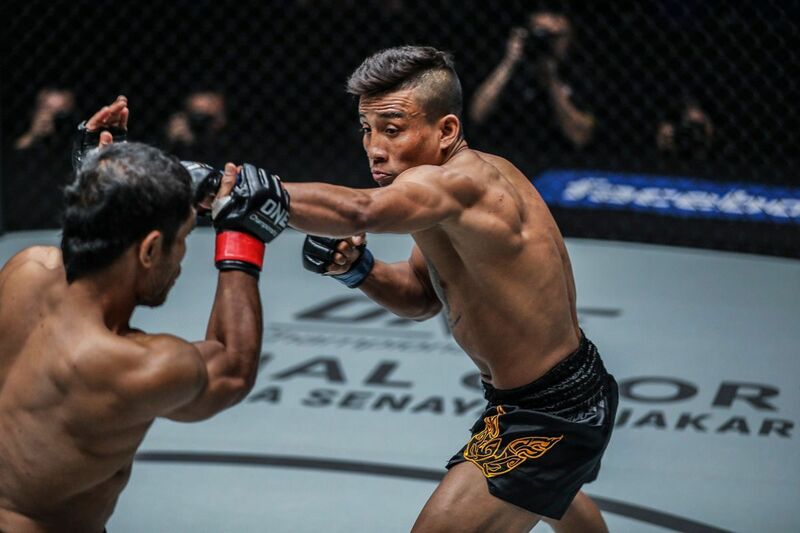 With less than a minute to go in round two, he dropped the Indonesian with a powerful knee, and then finished him off with strikes on the ground to cement the win. Rothana rebounded from a two-bout skid to get back into the winner’s circle. 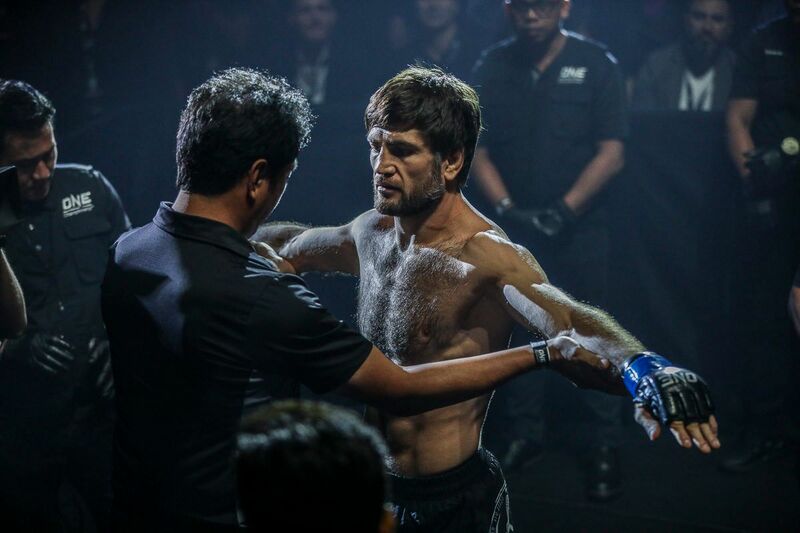 He improves his record to 5-3, with all four of his ONE Championship victories coming by way of TKO.